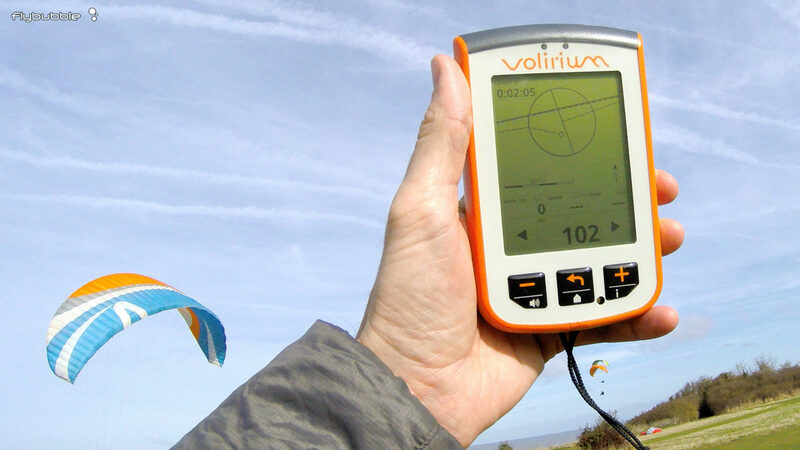 The instrument has three main functions: it's a vario/altimeter; a moving map display/navigational tool; and complete flight computer for competitions. 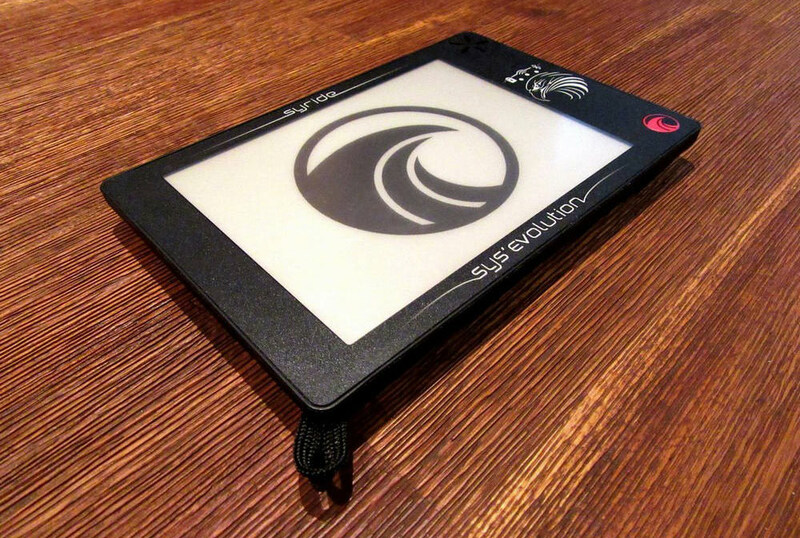 The Syride SYS'Evolution, with a large e-ink display, offers a clear screen with excellent sunlight readability. If you looked at this instrument more than 3 months ago then you'll need to look again as there have been big changes, including a world first: a combined 3D airspace and terrain map. Steve Uzochukwu reports. Volirium say: ‘Pilots should enjoy their flights and not have to worry about technology.’ Enter the new Volirium P1 Smart Vario. 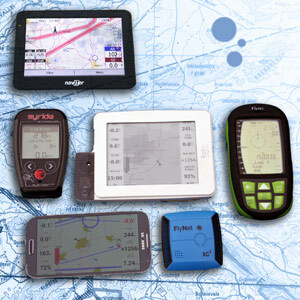 It's a flight computer with in-depth navigation functions which offers a moving map presentation and route planning in Race and XC modes. Its ability to handle numerous Waypoint formats is nice too. 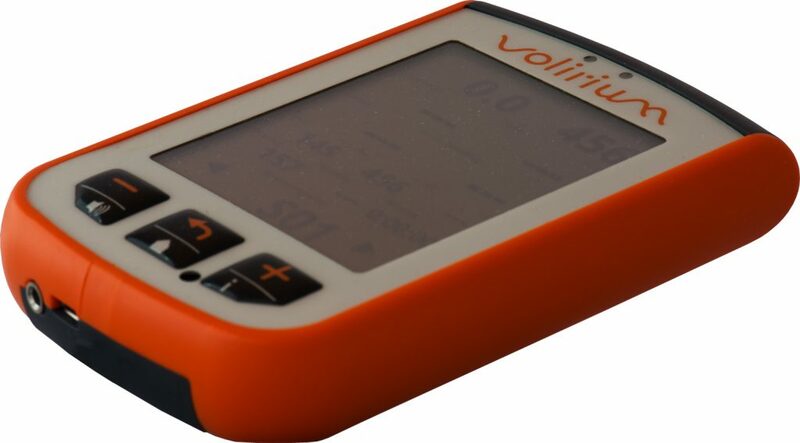 The P1 aims to cover the usual all-in-one functionality we've come to expect from alti-vario-GPS devices in that they tell you where you are, how fast your position is changing, in which direction you're travelling, and - hopefully - help you make better decisions on where to go next! So, how does the P1 do? Phil Clark gives his first impressions. 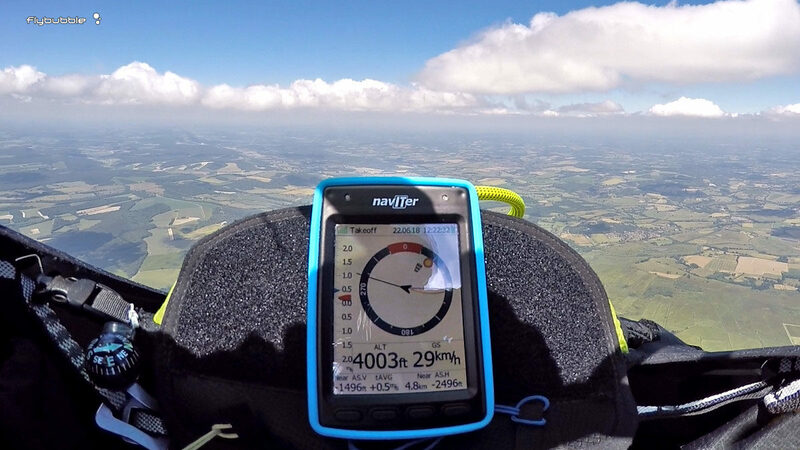 The SYS’Nav V3 is a mid-range flight instrument aimed at competition and cross country pilots, sitting in the Syride range under the full graphical display SYS’Evolution, and above the SYS’GPS. I’m coming to review the SYS’Nav having used the SYS’GPS instrument for the last couple of years and finding it to be excellent at what it does. 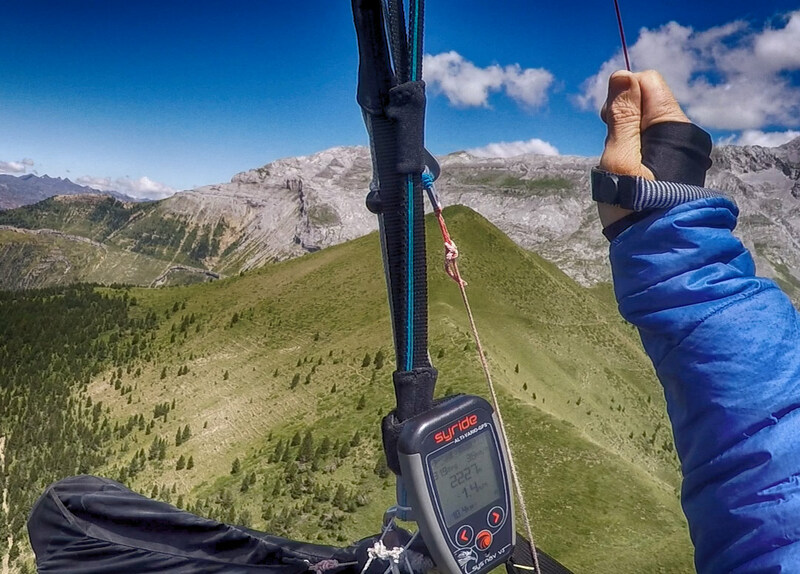 Flytec have created the Element Alto for leisure paraglider and hang glider pilots who want a simple, robust and reliable vario with essential functionality only. On the outside it is based on the proven Flytec design with an extremely tough housing, high-contrast monochrome LCD screen and tactile, glove-friendly buttons. On the inside it features simplified internal electronics by Naviter combined with signature Flytec-quality vario and tone. 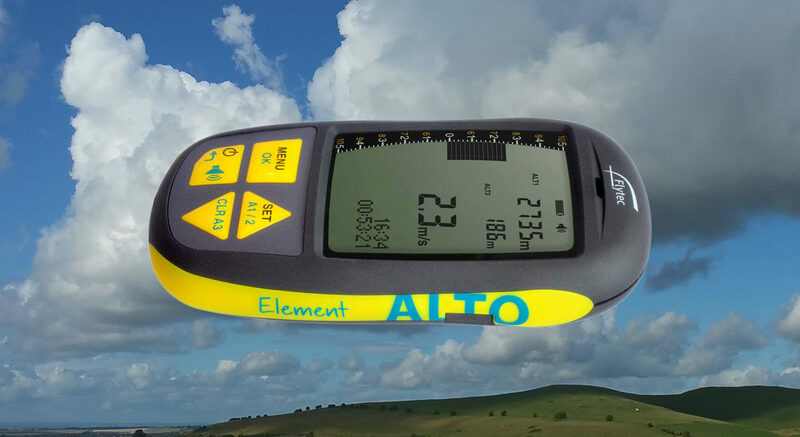 The Flytec Element is an entry level Alti-Vario-GPS: robust, simple and accurate. 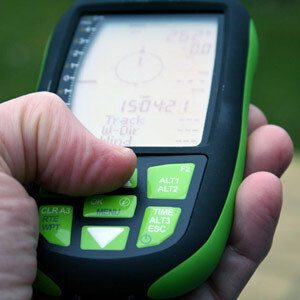 In this article I will evaluate a range of instruments in the search for a useful, reliable and simple mapping display. I have flown extensively with all these instruments to identify the practical issues they raise. Getting the right instrument is about understanding what your information needs are, and matching a device with your typical flying environment and aspirations. I first noticed the SYS’Nav after Andrew Craig’s review in Skywings Magazine. It’s easy to overlook this diminutive instrument because of its size and remarkably low price. The more I used it, the more impressed I became. It leads the mid-range-instrument field, and threatens some of the high-end instruments too, offering a powerful navigation solution based on minimalism and simplicity.